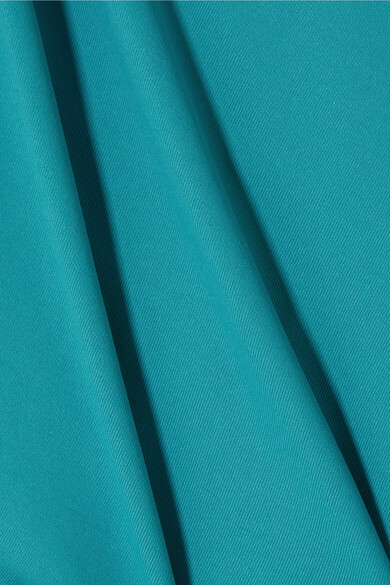 Eres' bikini makes us think of sunbathing on a beach in the French Riviera - it's cut from the brand’s signature peau douce fabric in a shade so similar to turquoise waters. It has simple full-coverage briefs and a vintage-inspired top. 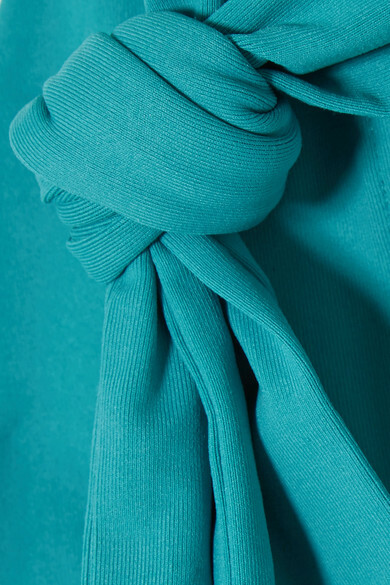 Knot the ties at the chest before securing them behind your neck to create a cutout effect.